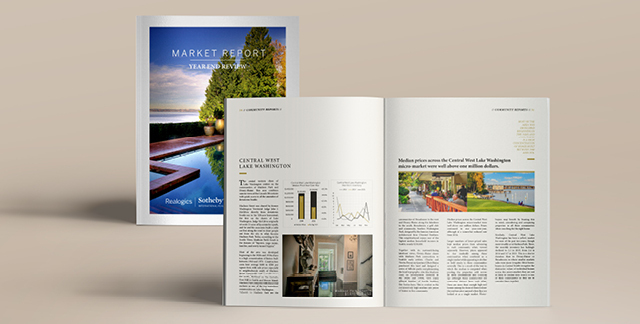 I invite you to view the Market Report: Puget Sound Real Estate Trends & 2015 Year in Review, a comprehensive look at the 2015 real estate market in an exploration of seven key counties of Western Washington as well as 30 neighborhoods. The report touches on macroeconomic and micro trends including medium home prices, inventory levels and market drivers. Click to view the full report or contact me for a printed copy hand-delivered to your front door. 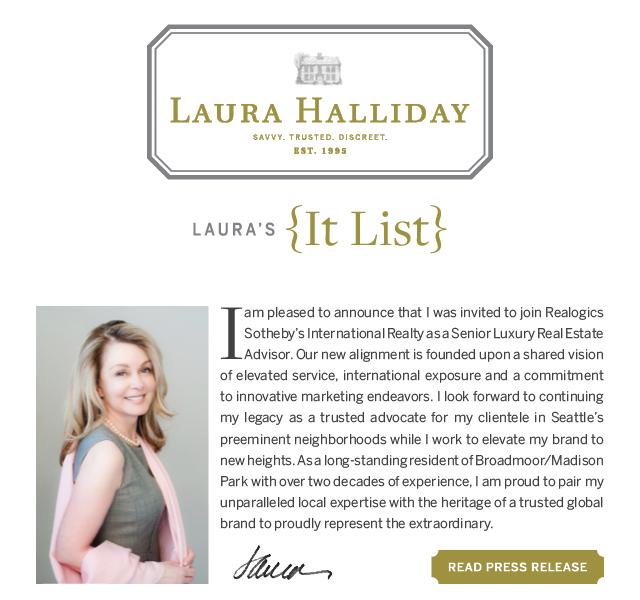 My recent alignment with Realogics Sotheby's International Realty has connected me with some extraordinary talent. I am proud to introduce the first-class team I have backing my sales and marketing. 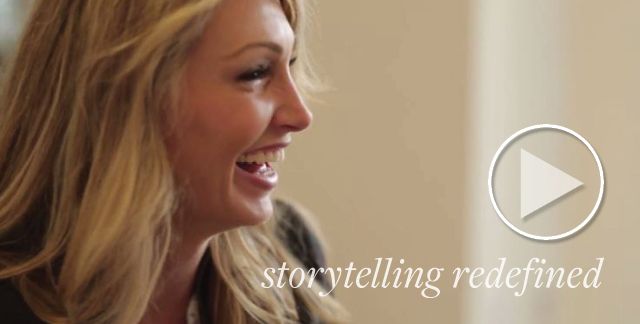 This month, meet Stacy Jones, Owner & Vice President of Realogics Sotheby's International Realty. 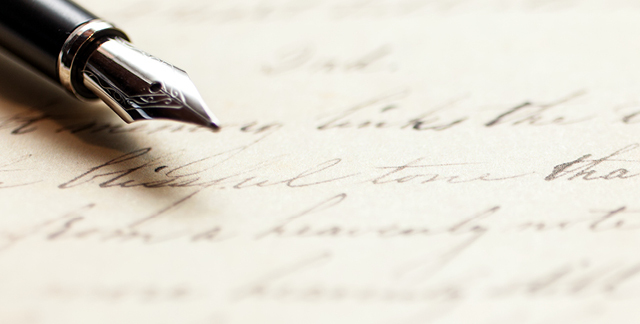 "Laura has assisted our family with various real estate transactions in Madison Park and Broadmoor neighborhoods over the past 15 years and our experience has been great. Her local knowledge of these neighborhoods is unsurpassed. Our most recent experience with Laura was when she took our Broadmoor listing at 3356 E. Shore Dr. in June 2015 which did have some challenges. While I had anticipated and fixed some items prior to listing, our first "out of area" buyer backed out due to a number of inspection items to repair. Through her contacts, Laura quickly found a local buyer within 3 days of the previous that understood the value in the property. When the inspection list came back, daunting as it was, Laura and I teamed up to get through all items. A bit overwhelming, but with Laura's help we got through it and closed on time. I would recommend her highly to anyone looking to buy or sale high-end property in Seattle." 2229 Waverly Way E, Seattle | Charming, shingled Cape Cod traditional home sited on one of the most desirable streets in Broadmoor. Divided light double paned windows, custom shutters, sets of French doors & handsome brick patios & paths all contribute to its cottage sensibility. Sited on an flat, over-sized lot and surrounded by lovely mature plantings, it's the perfect spot for outdoor entertaining. Offered at $2,595,000. 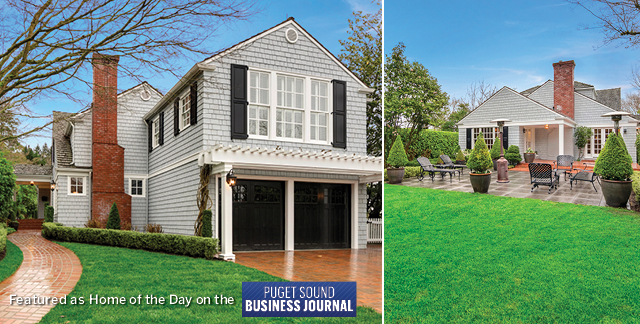 Today, 2229 Waverly Way E is featured as the Home of the Day on the Puget Sound Business Journal. 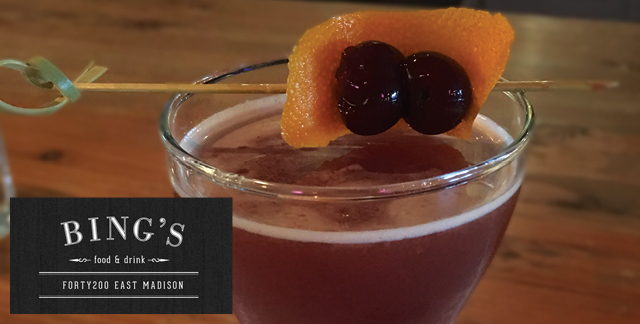 Help us win Home of the Week by voting here! 1440 Broadmoor Drive E, Seattle | This sought-after Elizabeth Ayer Cape Cod classic is located right on the fairway! Walls of divided light windows, French doors, private front courtyard, lovely moldings, beautifully remodeled bathrooms, a cook's kitchen & a fantastic indoor/outdoor flow all combine to give this home a feeling of relaxed elegance. Offered at $2,650,000. 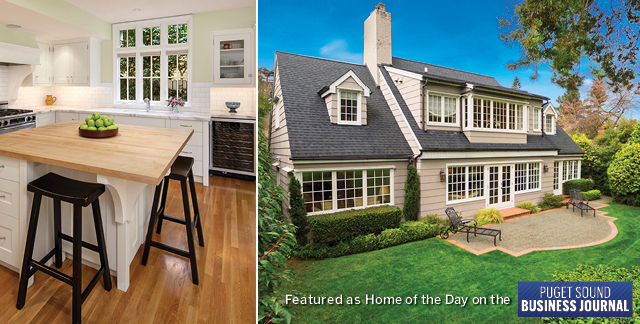 On Friday, 1440 Broadmoor Drive E will be featured as the Home of the Day on the Puget Sound Business Journal. Help us win Home of the Week by voting here! WOW, what an exciting time for our global brand! 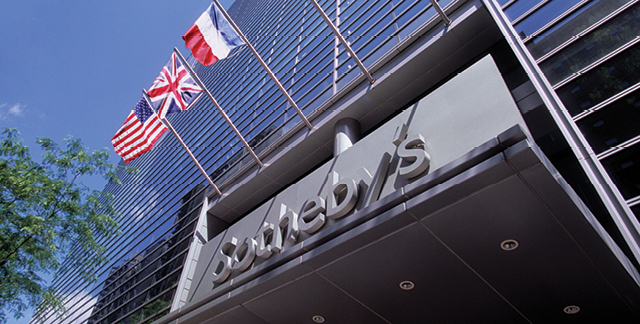 Sotheby’s International Realty Affiliates recently reported that in 2015 its affiliated brokers and sales professionals achieved approximately $80 billion in U.S. home sales volume. Driven largely by a brand record of over 100,000 total transaction sides, this is the highest annual sales volume performance in the history of the brand and marks a 13% increase from the prior year.